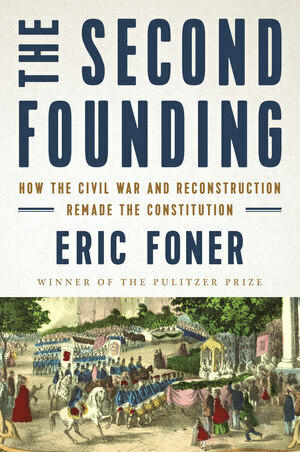 From the Pulitzer Prize– winning historian, an authoritative story of the constitutional changes that built equality into the nation’s foundation. The Declaration of Independence announced equality as an American ideal, but it took the Civil War and the subsequent adoption of three constitutional amendments to establish that ideal as American law. The Reconstruction amendments abolished slavery, guaranteed due process and the equal protection of the law, and equipped black men with the right to vote. The federal government, not the states, was put in charge of enforcement. By grafting the principle of equality onto the Constitution, the amendments marked the second founding of the United States. 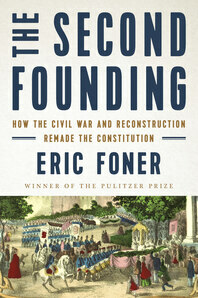 Eric Foner’s rich, insightful history conveys the dramatic origins of these revolutionary amendments in citizen meetings and political negotiations. He explores the momentous court decisions that then narrowed and even nullified the rights guaranteed in these amendments. Today, issues of birthright citizenship, voting rights, due process, and equal protection are still in dispute, the ideal of equality yet to be achieved.